Returning to wind map on iPad app? After checking the Windytv Community, is there a way to return to the map view? Having registered on the system, login now takes me to the community. How does one select the map views? Same issue. Just registered and now can't leave forum and return to maps. @Siony-Mario @choille @mkstn5 Just did a quick fix of this issue. 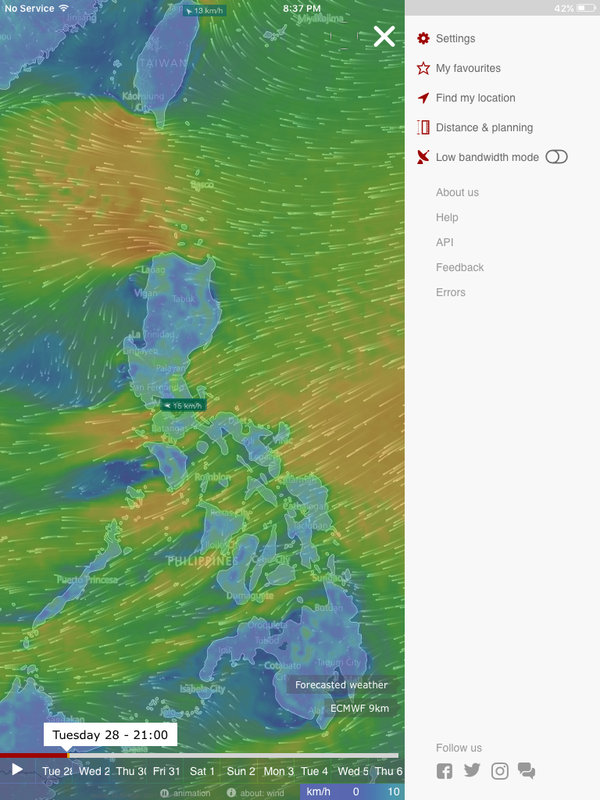 Logo (circle with "W" symbol) now points to Windytv map, the title (Windytv Community) gets you to homepage of the forum. Hope that helps for now, we will come with better solution later. @Pavel-Neuman The second one Doesn't work for me. When I click the logo, it ALSO leads to the community homepage. @Siony-Mario Then I'm not sure what you mean... Can you please describe it step-by-step? Same Problem for me! Using ios10. Registerd to the Community and there ist no way back to the Wind- screen. Only way back is to delete the App and make a new Download. Now i am in the Forum to Write this, there is no way back to the Wind- and Weather Screen. I Go Never back to this Forum. It is a dead end road. Hi Ivo, I have always been using the system on my Ipad or Iphone apps. This morning I tried the on-line version and I can see the changes you made to the code and that works fine for me. However for the apps to work properly, it appears they need an upgrade, which I appreciate takes time and verification from Apple.